The Good Doctor has released it’s trailer for the upcoming second season. 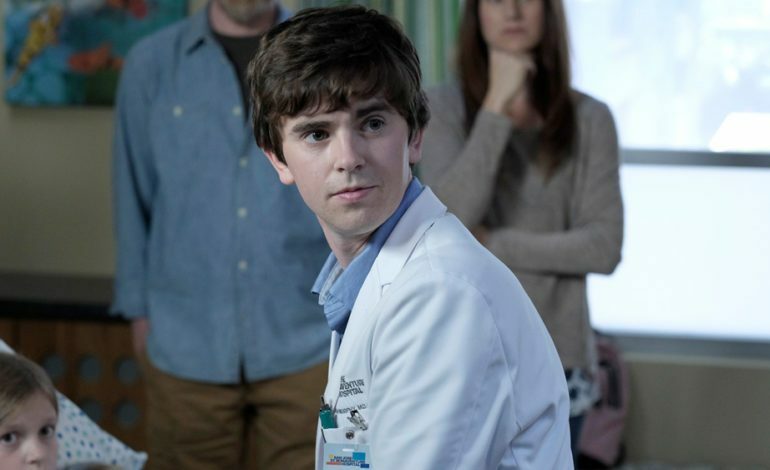 The show, which originally aired last September, centers around Dr. Shaun Murphy (Freddie Highmore), a young surgeon with autism and Savant Syndrome, who is recruited into the surgical unit of a prestigious hospital. He uses his extraordinary medical gifts to save lives and challenge the skepticism of his colleagues who can’t help but to judge him. Highmore is most noted for his role as August, in August Rush. As well as Charlie, in Charlie in the Chocolate Factory. The trailer introduces a new character, Dr. Blaize, who will be played by Lisa Edelstein. Edelstein will play expert oncologist Dr. Blaize, who returns to the hospital after a brief suspension at the request of Dr. Aaron Glassman (Richard Schiff) to help treat his cancer. Edelstein is know for her role as Dr. Lisa Cuddy on House. The season 2 trailer also hints at life-changing events for Shaun. The first season ended (spoiler alert) with Dr. Aaron Glassman announcing he has cancer and because of that news, Shaun ended up making a vital mistake while in surgery. With this, the season ended on a cliff-hanger, with Murphy and Glassman on their way to admit their mistake to Dr. Marcus Andrews (Hill Harper), potentially putting their jobs in jeopardy. Season 1 of The Good Doctor was the most-watched new drama of last season, according to Deadline. It has an 8.4 out of 10 rating on IMDB. You can check out the season 2 premiere September 24th, on ABC.